Why I like living close to campus: 5 minutes vs 5 miles! 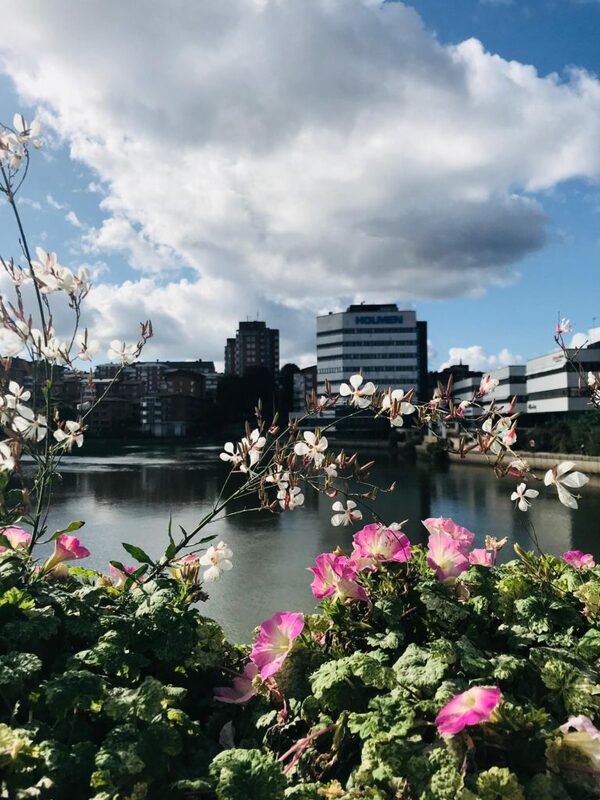 My fellow digital ambassador, Lauren’s brilliant blog post about what’s it like to live far away from campus inspired me to think about what’s it like to live close to campus. Therefore, I will emphasize the advantages of living close to campus. Student accommodation for international students varies between universities and places. Let’s face it accommodation could be one of the most challenging parts of your studies. However, it seems not to be the case in my situation. As soon as I admitted from Linköping University I received an offer for student housing. 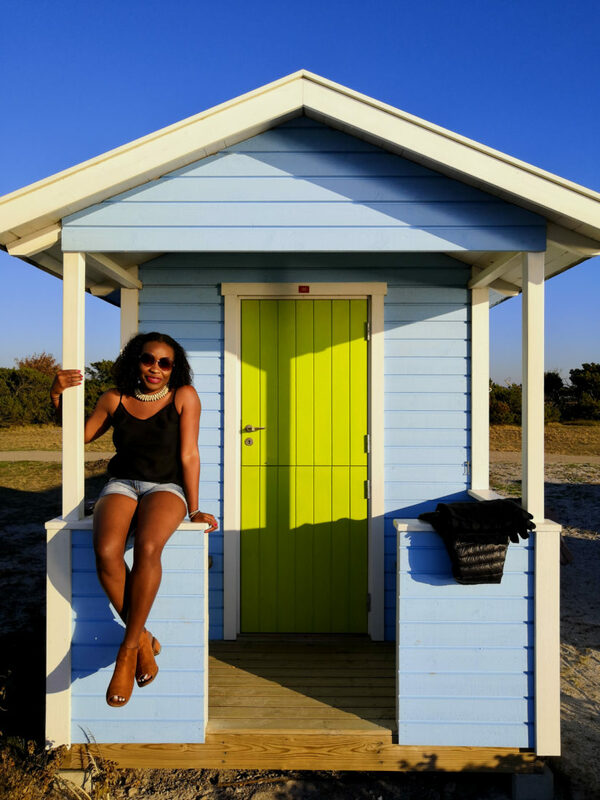 Firstly and above all, it is essential to start searching for accommodation as early as possible. Besides that, if you received an offer for student housing you might decide in a very quick! Currently, I live five minutes away by walking from campus and I love it! The best part is to wake up just before 15 minutes early morning courses and of course- there is more. 1. Extra five minutes of sleeping in the morning! In the early hours of the morning, annoying alarm ringing and brings you back to the real word from the sweet arms of sleep… Sounds familiar? Well, we all beg for five extra minutes sleeping at that moment. Living close to campus could be lifesaver times like these. If you are close to campus, you can save your time to sleep more, do your hair, get dressed or prepare appetizing breakfast for yourself. It’s totally up to you! Indeed, every time I open my window, I can see the splendid university building right in front of me. 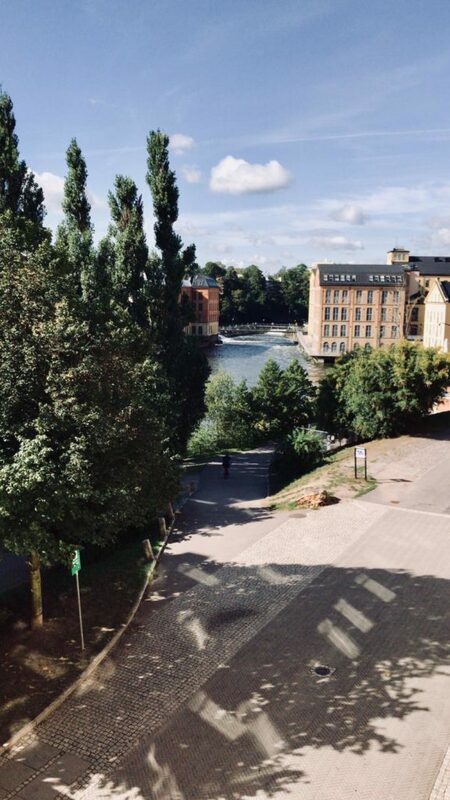 When I turned my head to the right, stunning waterfalls of Norrköping flow profusely. Days are getting darker and darker in Sweden. Nowadays, the sun rises around 8 o’clock in the morning and it’s getting dark around 16:00. It’s a good idea to wake up early and enjoy a limited time of sun during the day. Don’t forget your daily dose vitamin D from the sun! Since I live 5 minutes away from campus, I sometimes wake up early and take a walk around the beautiful waterfalls and Folkparken in Norrkoping. After a walk, I usually have breakfast with oatmeal and fruits. That really boosts me up! Being a student means also having a limited budget. Therefore, tips on how to save money are really precious. In Sweden, most of the students prefer cycle which is both good for your pocket and health! 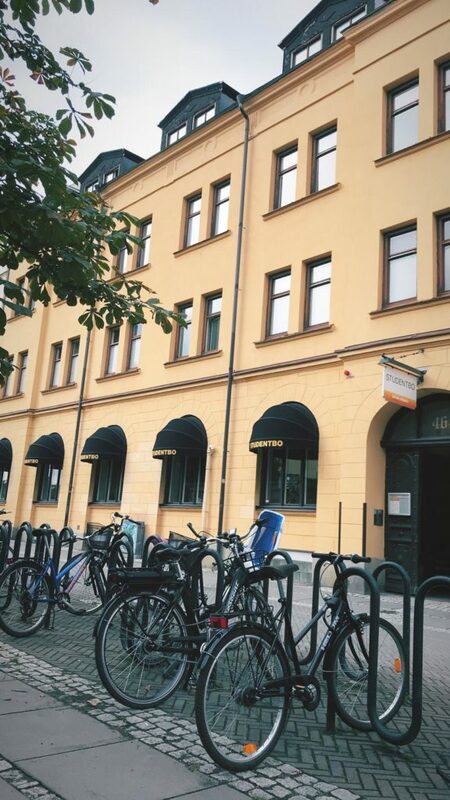 Also, it is very easy to cycle in all Swedish cities. It’s a shame that I still don’t have a bicycle, however, I am glad -sneakingly- that I don’t need to buy one! Still, you can easily find second-hand bikes student groups on Facebook or local communities. Also, keep in mind that it is possible to use public transport too! 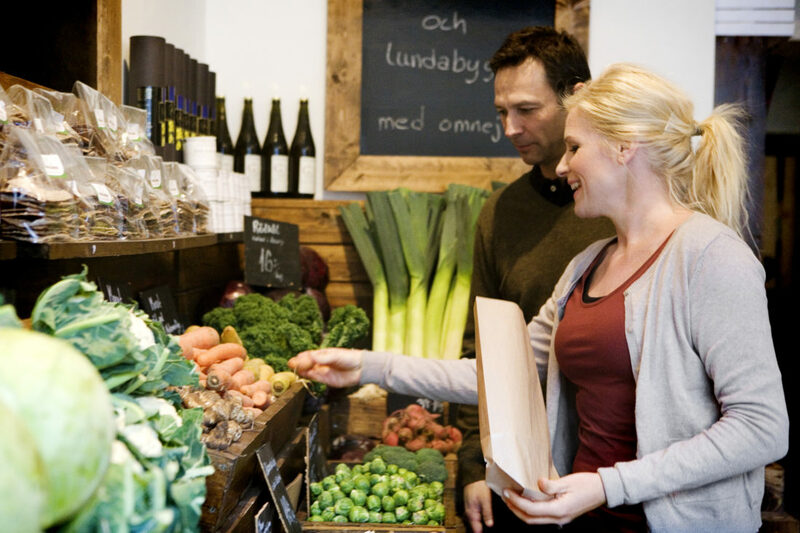 For Östergötland County you can go through the link here. 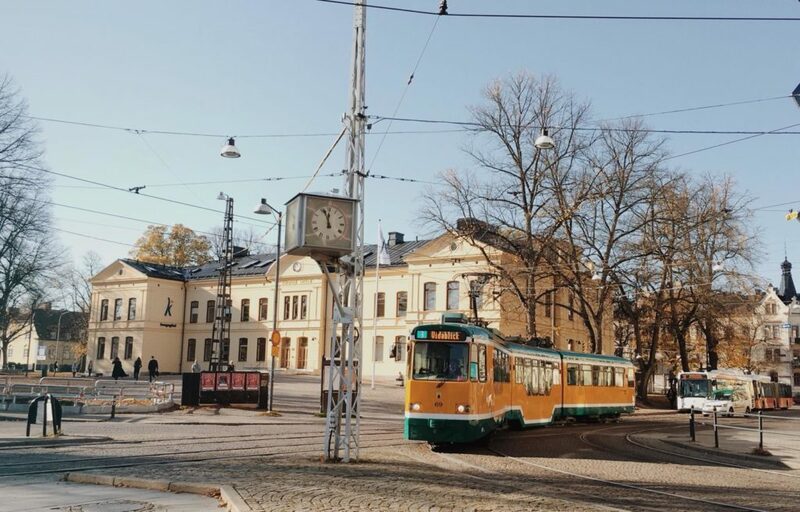 In Norrköping one of my favorite transportation is nostalgic, yellow trams which makes the city much more romantic! In both cases, even if you live close or far away from the campus there are many ways to enjoy it! So, did I miss anything? Let me know in the comments. 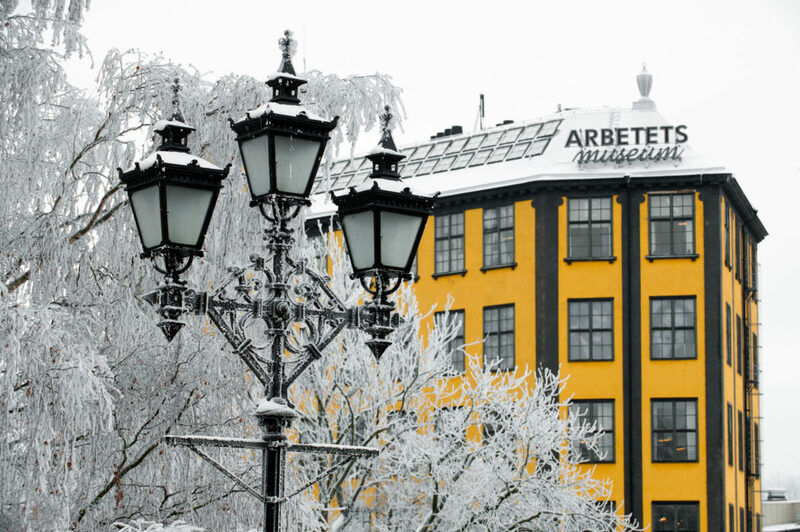 How is life in a small Swedish city, Norrköping?